Hardtner Medical Center provides general medical and surgical care for inpatient, outpatient and emergency room patients, with ER services available 24-hours a day, seven days a week. When it expanded into rural, northwest Louisiana, Wieland provided a fixed-price contract and delivered the building on-time and on-budget. 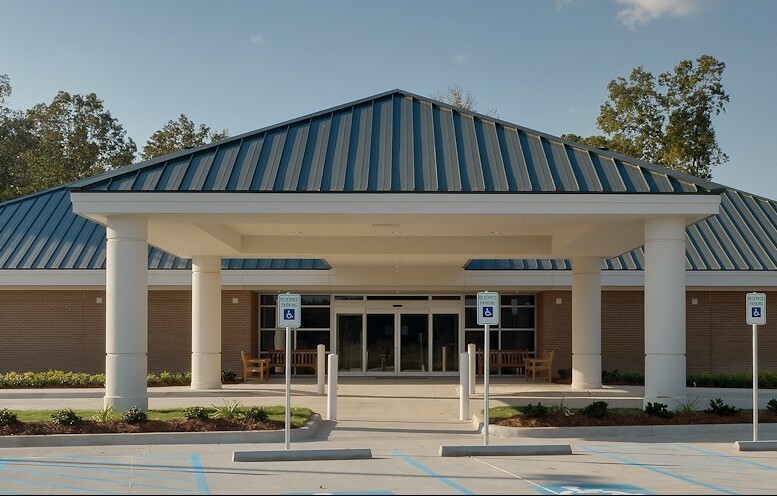 Working with Bledsoe Architects of Shreveport, Wieland constructed a 20,000 SF, single story facility with multiple in-patient rooms, space for medical consultations, and a working Emergency Room. “It has been a great working relationship between Hardtner Medical Center and Wieland during construction of our beautiful new medical clinic building,” said Paul Matthews, Center Administrator. “I would highly recommend (Wieland) to anyone desiring high-quality construction in a timely manner.